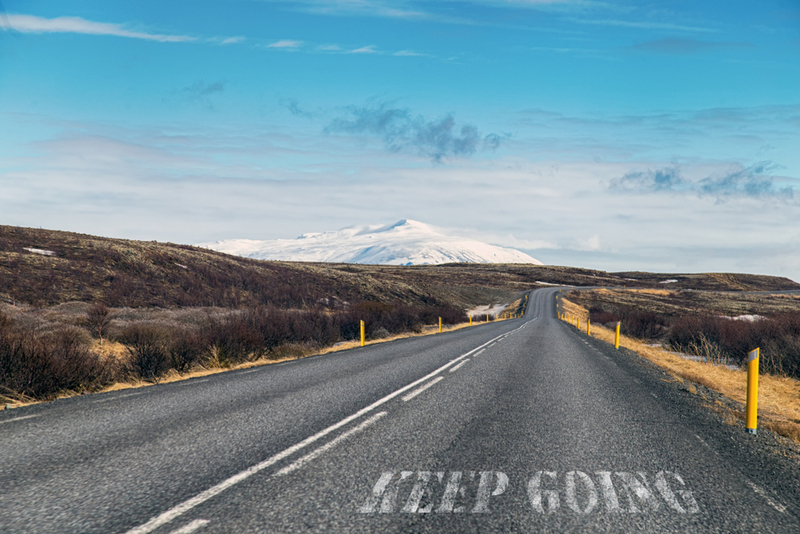 Akureyri is Iceland's second largest city and is known as the capital of the north. 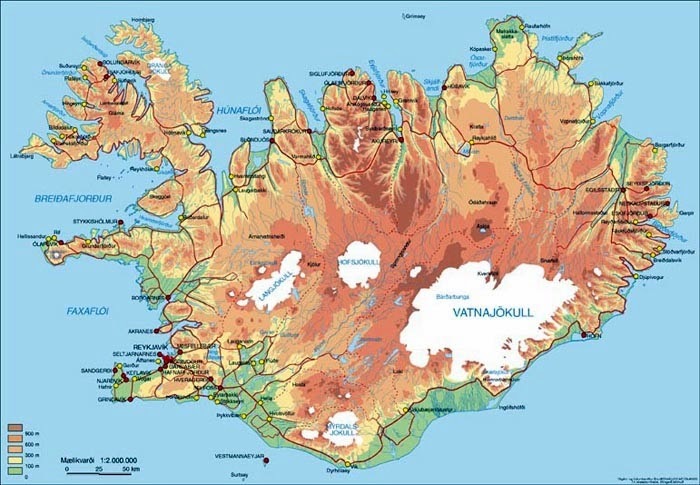 There, the pace of the town, which has only 18,000 inhabitants, is quite a contrast to that of Reykjavik with its tourist-filled streets. 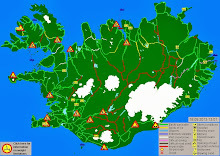 While most visitors to Iceland head south along the Ring Road, fewer make their way to the north. 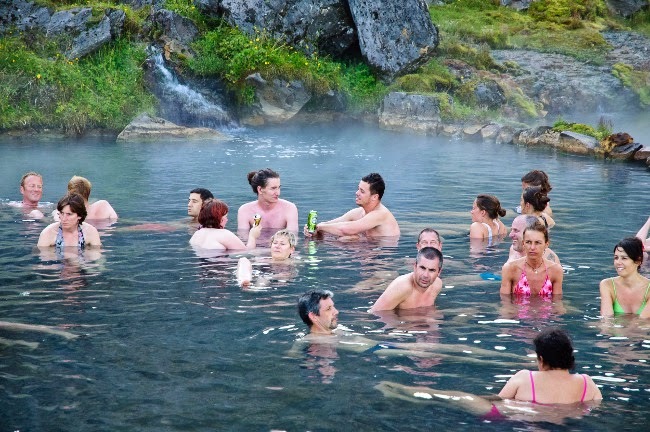 It's a shame because they are missing out on one of Iceland's cutest little towns and all that it has to offer. 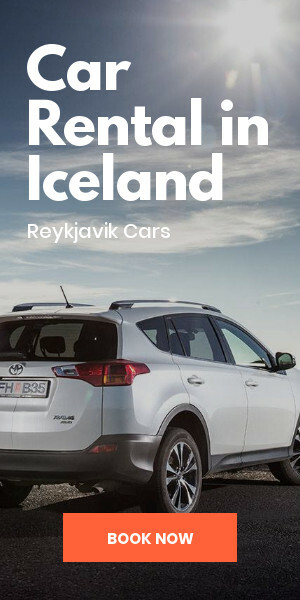 Let's look at places to eat and drink, places to go and where to shop when you come to discover Akureyri for yourself. 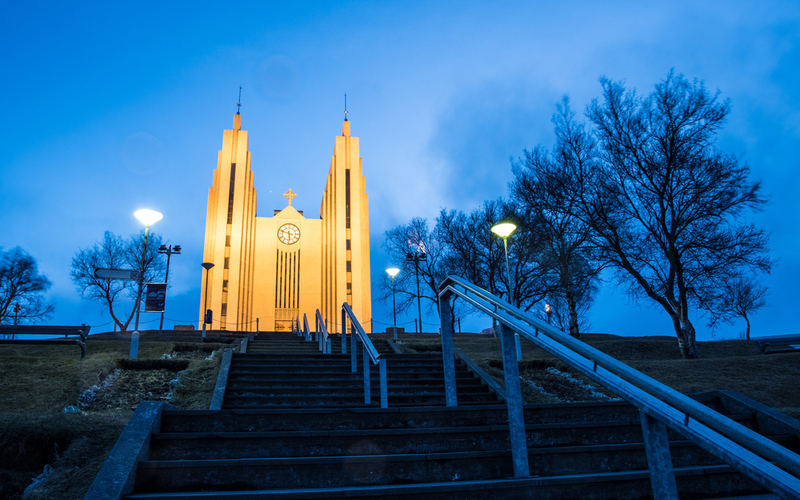 Right next to Akureyrarkirkja, Akureyri's church, you’ll find Hotel Kea. 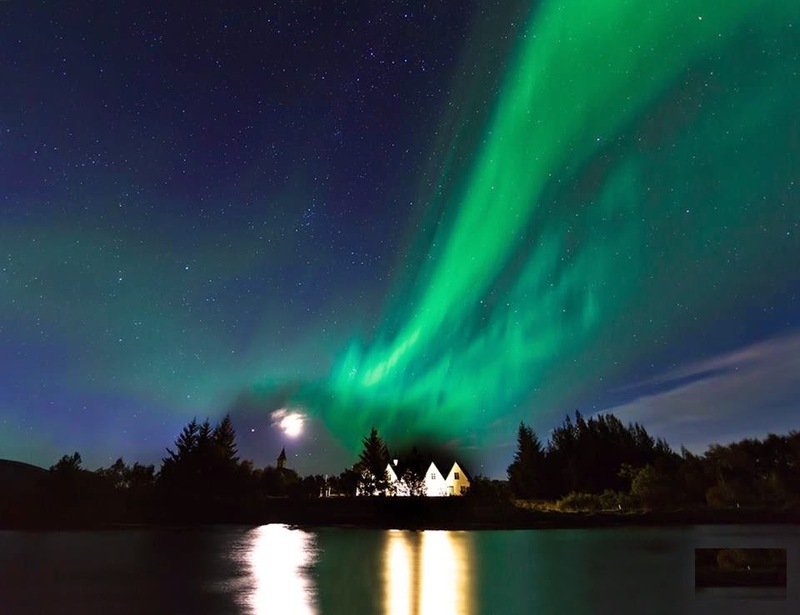 This hotel option is located right in the heart of the city, and if you're lucky, you'll be able to snag one of the rooms that overlook the fjords. Icelandair Hotel Akureyri is a relatively new, modern hotel with bright, sunny rooms. From this hotel, you will have easy access to the city's swimming pool. 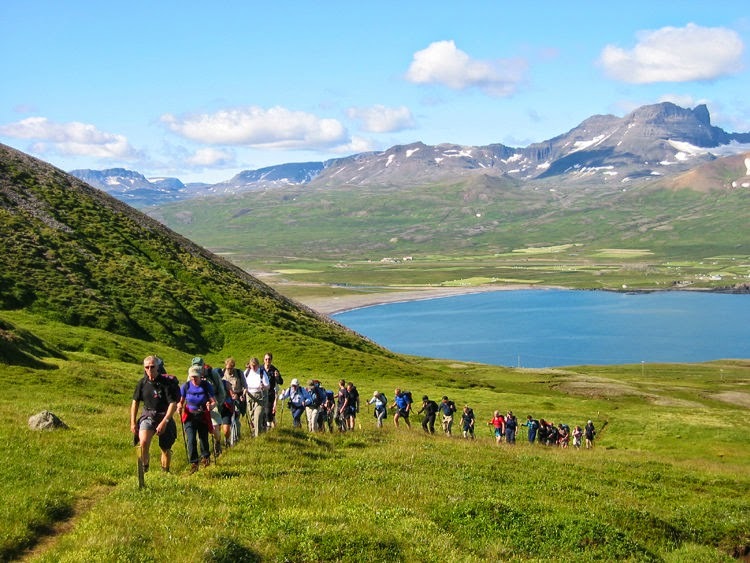 An option for those traveling on a more limited budget is Akureyri Backpackers, a great hostel in the city. 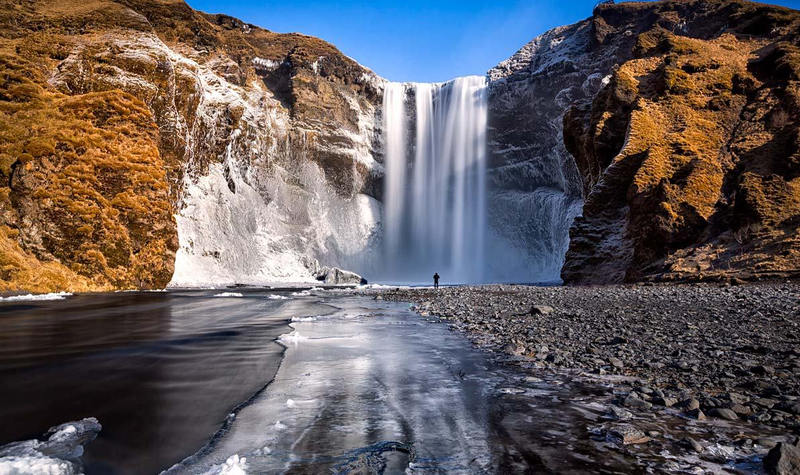 Iceland’s second city has no shortage of things to see and do. One of the best things about being in tiny little towns like this in Iceland is exploring on foot. Get out your walking shoes and go check out all of the shops, stores, cafes, bars, and other establishments where you can see people living their daily lives. Be on the lookout for the heart-shaped red stop light at Akureyri’s traffic lights. 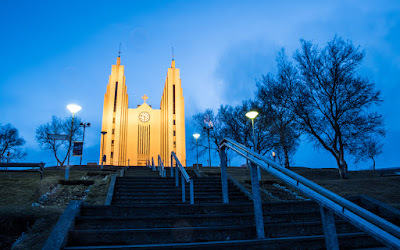 Of course, you also have the famous Akureyrarkirkja church (with great views from the hill) and the Akureyri Museum, which covers the history of the town. 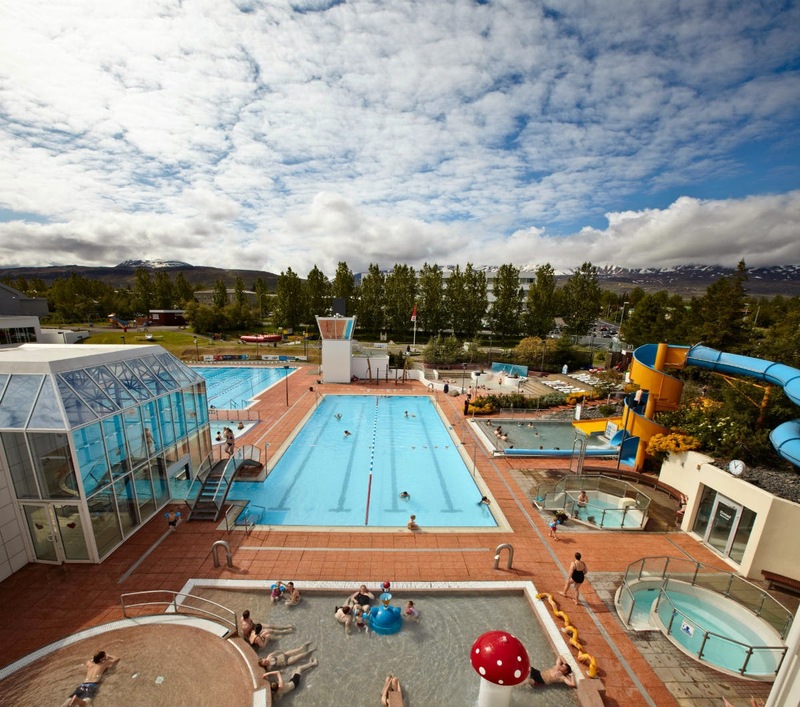 Be sure to also take a dip in the Akureyri swimming facility. They've got pools at different temperatures as well as a steam room. Icelanders are crazy about hot dogs. They're pretty big fans of burgers as well. Bautinn Restaurant has some of the best burgers in town, and you won't be disappointed if you order the birthday burger from its menu. 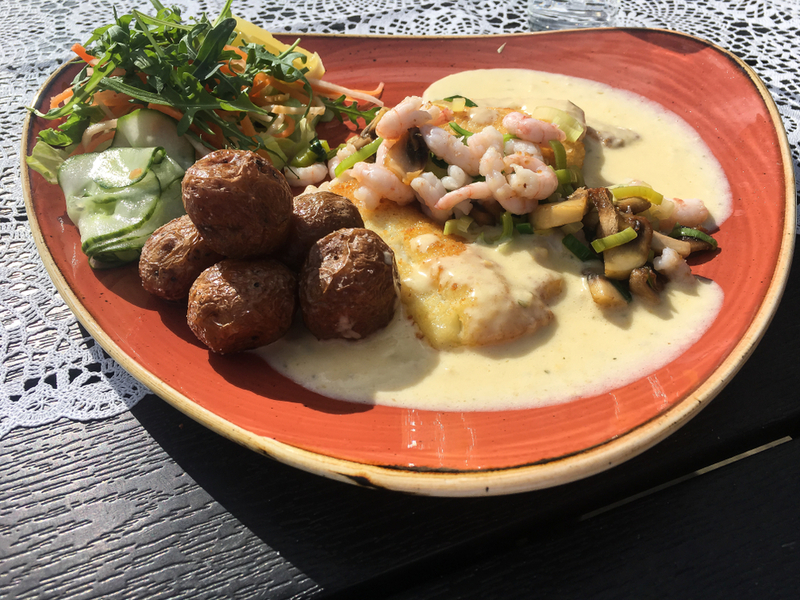 Rub 23 is great for sushi lovers, while those looking for more traditional Scandinavian fare should head to Restaurant Strikið. They've got some great seafood options, as is to be expected from an island completely surrounded by water. Microbreweries are very popular and Iceland and especially in Reykjavik. 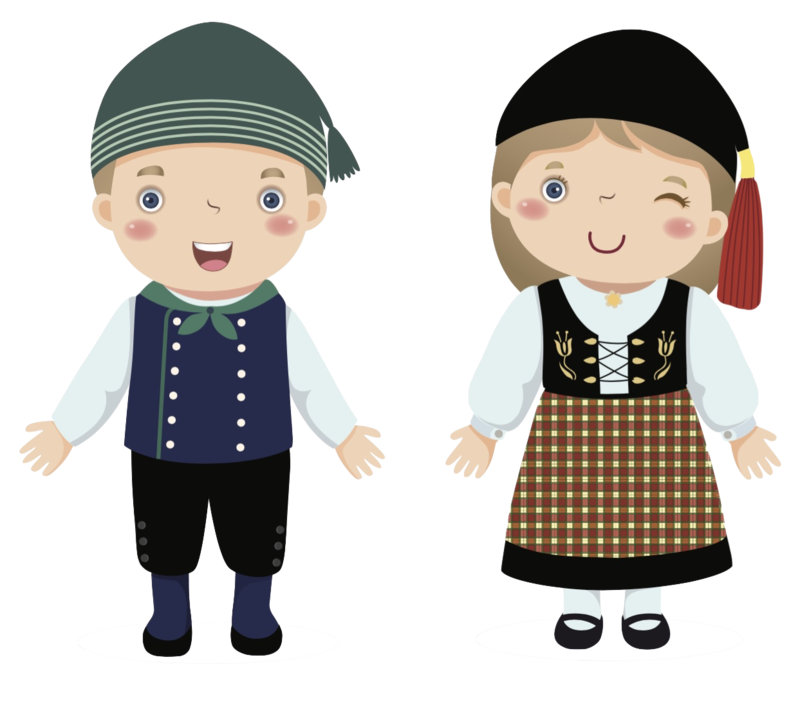 Icelanders love their beer, but a pint can get quite expensive, especially if you are not used to Scandinavian prices. Be sure to take advantage of happy hour whenever and wherever you can. The R5 pub is a great place to grab a local brew, put your feet up and start chatting with some locals. Ölstofa Akureyrar also has a pretty decent happy hour. Favorite Scandinavian clothing shop Geysir has a locale in Akureyri to meet all of your Icelandic fashion needs. 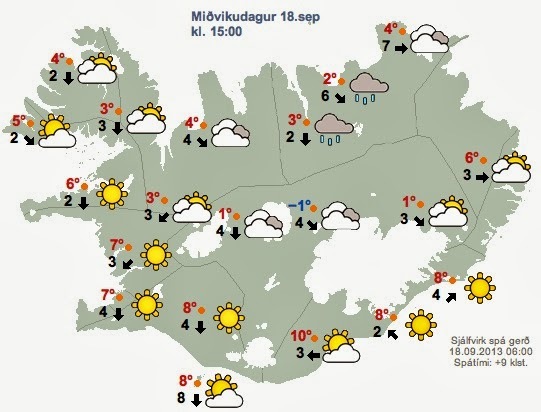 The 66°North outlet is great for picking up any last minute items should you find that you didn't quite pack warmly enough for your Iceland trip. 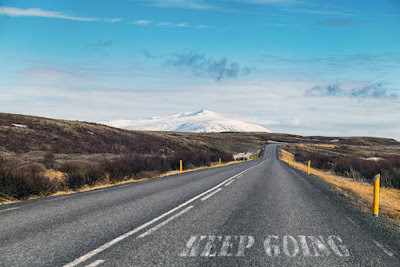 Hopefully, this is giving you a slightly better idea of some of the things to see and do in Akureyri. Good luck planning your trip and let us know how it goes.